Most iPhone cellular plans require you to have a data plan. 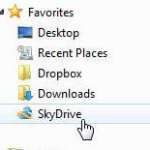 The iPhone relies heavily on data for email, apps and Web browsing, and it would be severely limited without any data access. The iPad, however, is sold in two different varieties. One type of model has a data plan like the iPhone, but the cheaper Wi-Fi-only model can only access the Internet via a Wi-Fi connection. 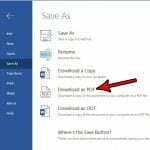 One way around this restriction if you need to get online with your iPad, but are not near a Wi-Fi connection, is to share your iPhone’s Internet with your iPad. 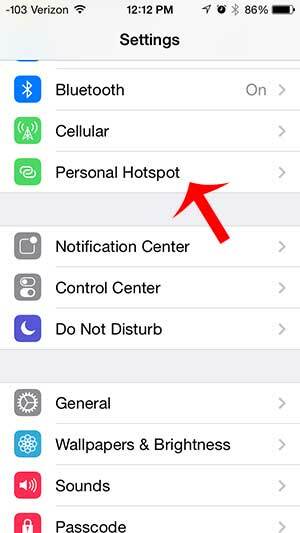 This requires you to use a feature called Personal Hotspot that essentially turns your iPhone into a wireless router. 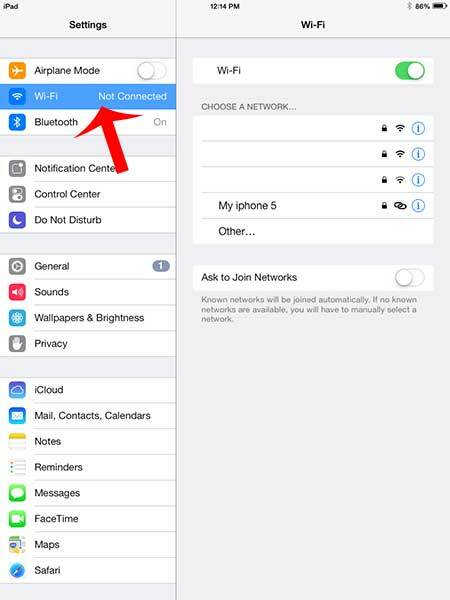 Note that if you are not connected to a Wi-Fi network and you are using the Internet on your iPhone or your iPad, then you are using cellular data. Most cellular data plans have monthly limits, and going over that limit can result in additional charges. 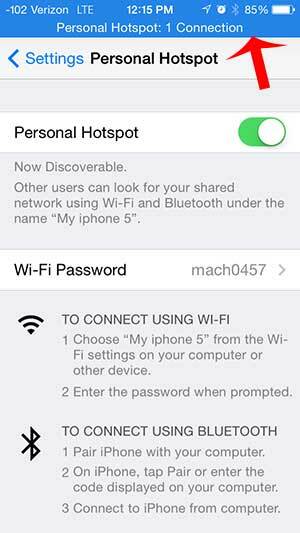 The data that you are using when you share Internet between your iPhone and your iPad is on your iPhone’s data plan. 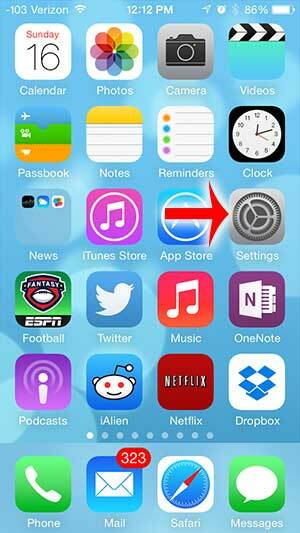 Step 1: Tap the Settings icon on your iPhone. Step 2: Touch the Personal Hotspot option. 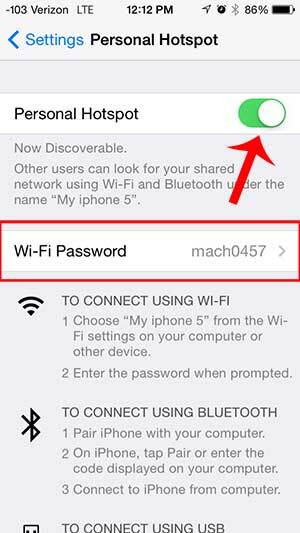 Step 3: Touch the button to the right of Personal Hotspot to turn it on. It is on when there is green shading around the button. Additionally, take note of the password, as you will need this on your iPad. 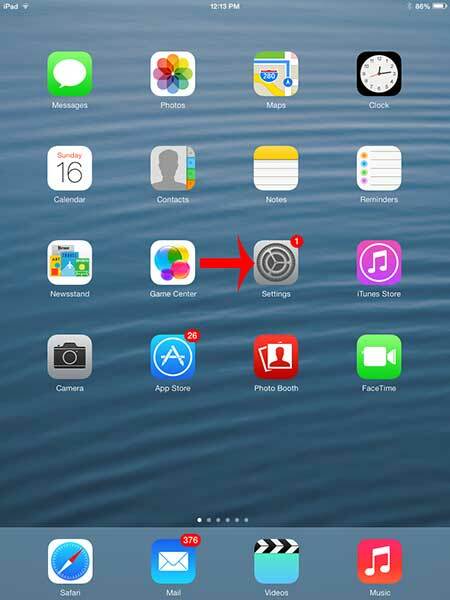 Step 4: Touch the Settings icon on your iPad. Step 5: Touch the Wi-Fi option in the column at the left side of the screen. Step 6: Select the “My iPhone 5” network from the list of available networks. 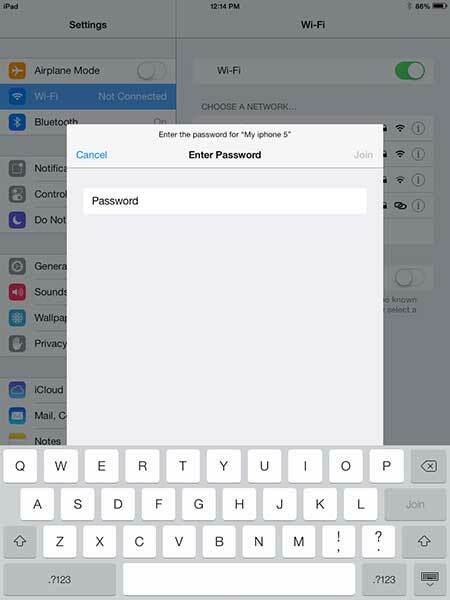 Step 7: Enter the password that you noted earlier on your iPhone, then touch the Join button. 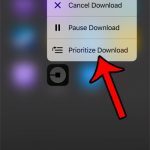 You will know that your iPad is connected to your iPhone when you can see the blue bar at the top of your iPhone screen, as in the image below. 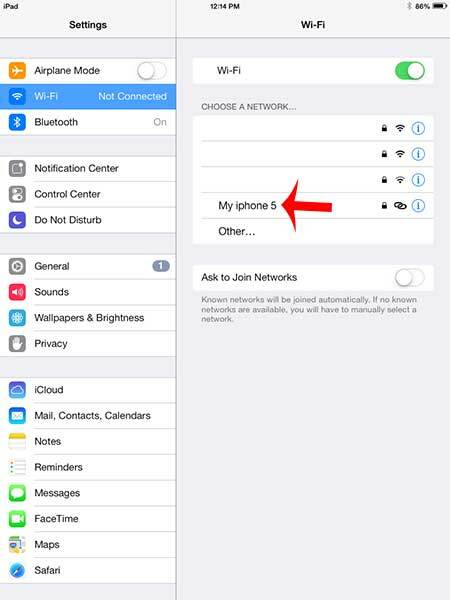 You can change the password for your iPhone’s Personal Hotspot if someone knows the password and you do not want them connecting to your iPhone anymore. 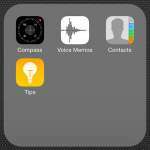 Can I Delete the Tips App on My iPhone 5?